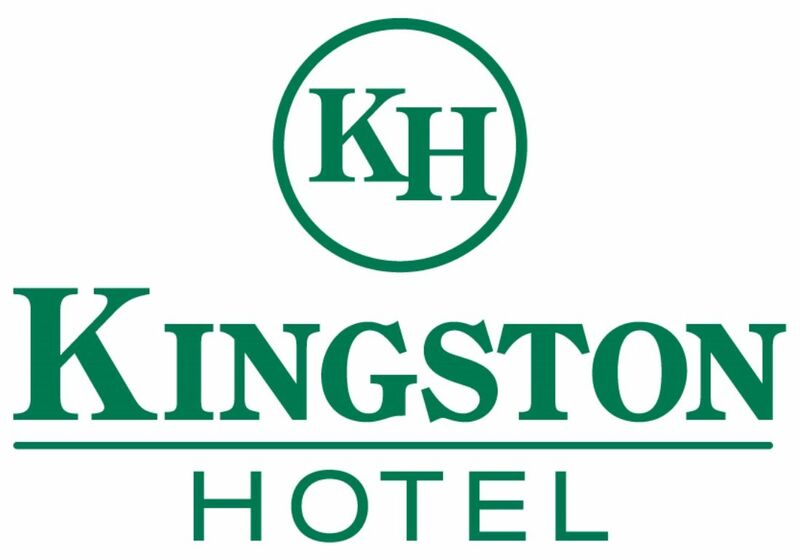 Enjoy the best of comfort and convenience at The Kingston Hotel. 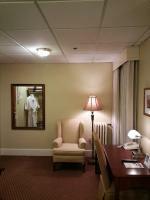 Our value priced, newly renovated rooms are the perfect sanctuary after a busy day in the city. 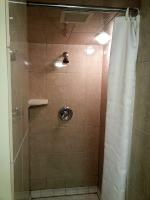 Some rooms offer a shared bathroom just a few steps away, while other accommodations feature a private bathroom and TV. 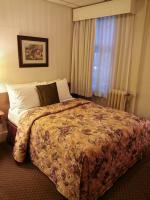 After a good night's sleep, start your day off right with our complimentary continental breakfast! 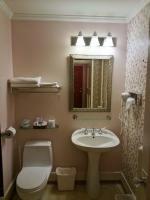 Perfect for the budget conscious traveler, our Double Room with Shared Bathroom features European-style furnishings and layout. 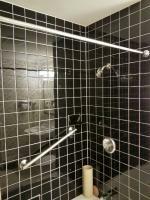 Relax after a busy day of traveling around downtown Vancouver and enjoy the comforts of a sink + shared shower and bath just down the hall! 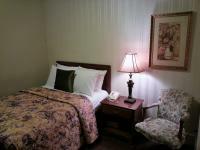 Stretch out in our Superior Double Room With Shared Bathroom. 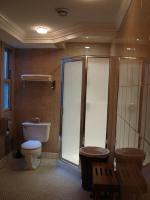 Relax after a busy day of traveling around downtown Vancouver and enjoy the comforts of a sink + shared shower and bath! 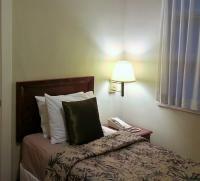 Unwind after a busy day of work or touring beautiful downtown Vancouver in our Double Room! 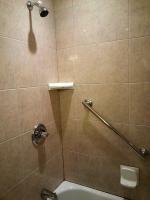 Relax in our tastefully decorated accommodations and enjoy the comforts of your own private bath and shower. Traveling to Vancouver with a friend? 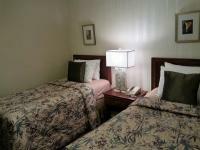 Enjoy our Twin Room With 2 Single Beds, perfect for unwinding after a busy day in the city! 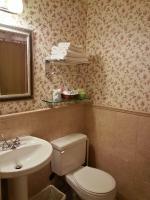 Relax in our tastefully decorated accommodations and enjoy the comforts of your own private bath and shower. 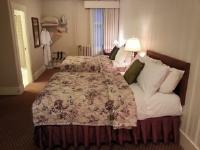 Relax after a busy day in the city in our Superior Twin Room With 2 Single Beds. Featuring European-style furnishings and your own private bath and shower, you'll have everything you need for a comfortable stay. Traveling with the family? Tastefully decorated and featuring a private bath and shower, our spacious Double Room with 2 Double Beds is the perfect place to relax and unwind after a busy day in the city! 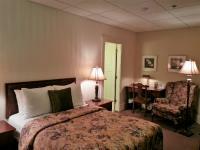 If you're looking for comfortable accommodations at budget-friendly prices, look no further than The Kingston Hotel. 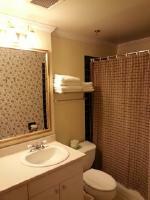 Our Single Room With Shared Bathroom features European-style furnishings and layout. 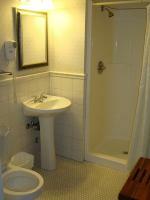 Relax after a busy day of traveling around downtown Vancouver and enjoy the comforts of a sink + shared shower and bath just down the hall!